Your comments are welcome, We would love to hear from you. 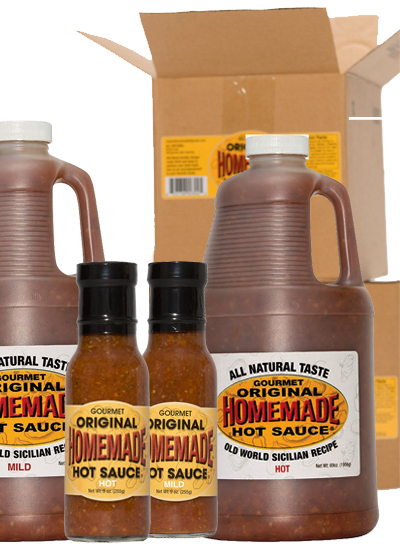 Please call or email and share with us your favorite recipes that includes our Original Homemade Hot Sauce. You can order directly from our company. Simply contact us via email or telephone. You can order by the bottle or the case. We also have an economical refill size. If you have a special order request we strive to fullfil your special requests. We look forward to hearing from you.